Any tea drinkers out there? 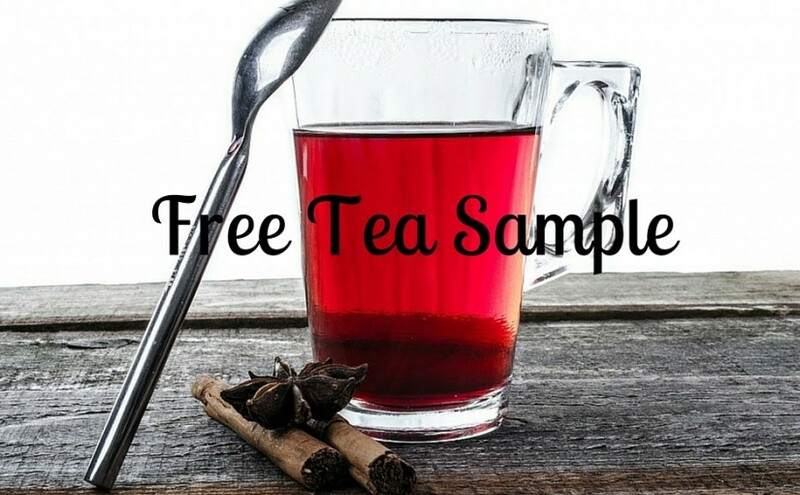 Maybe you’ll become a tea lover after you taste your free samples from Twinings Tea. They have over fifty delicious teas and you can choose three to try free! Take advantage of this offer and find your new favorite tea. Next post: Win A Box Of Beauty Samples!